New Zealand Vintage Computer Forums • View topic - SE/30 recap - advice? I have 2x SE/30s working with very quiet sound which is a sure sign they need all the caps on the motherboard replaced. They are all leaky electrolytic SMDs which I have found tantalum replacements for - easy. 11 to do. 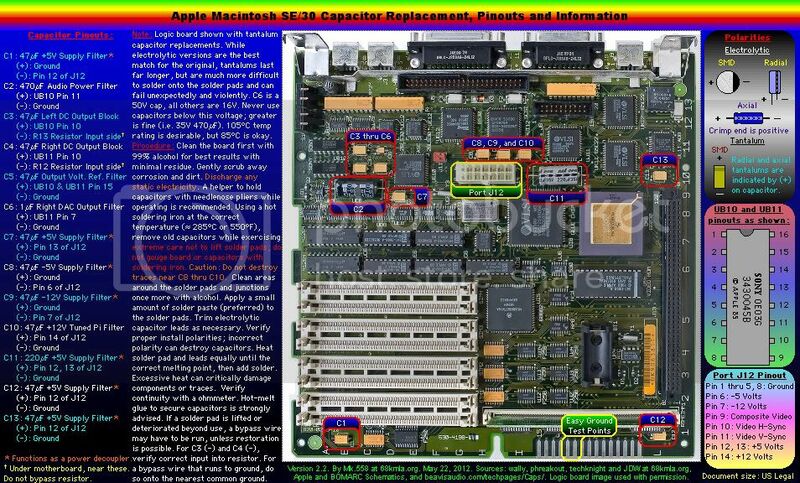 I have a spare SE/30 motherboard which has no ROMs or CPU which I can start on. i have read all the forums online - but there are conflicting ideas on how to remove them, mount them etc. Some people say twist them off with pliers, others say no, etc. Random! Who has done something like this and could kindly offer some wise advice? I'm sure this would be useful for those with Classics, Classic IIs and other Macs from that era. Re: SE/30 recap - advice? 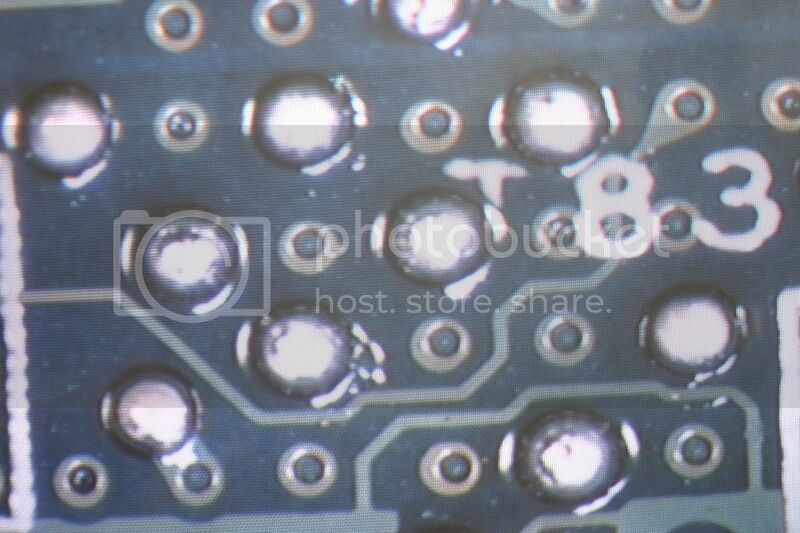 I do some reflow stuff and soldering SMD's, I would be very dubious of using pliers to remove the cap cold, I would be worried about damaging the board. 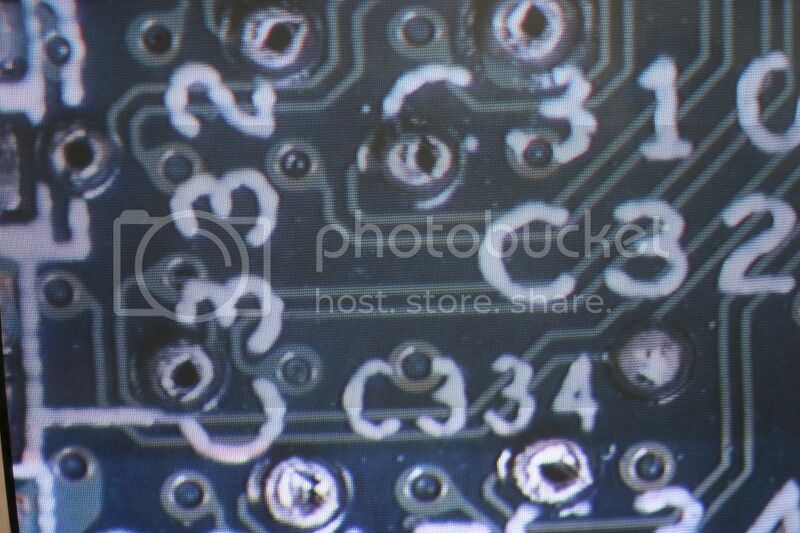 When I have replaced SMD caps I've used a hot air gun like what they use for stripping paint. Bear in mind the only experience I have is with modern components on modern boards. Well, after much studying and watching videos on SMDs, I have "uncapped" the board successfully! It turns out that your major issue with these old boards is the pad lifting. A careful hand with the soldering iron, wick and tweezers - all removed without a hitch. That's great. Thanks for the link! 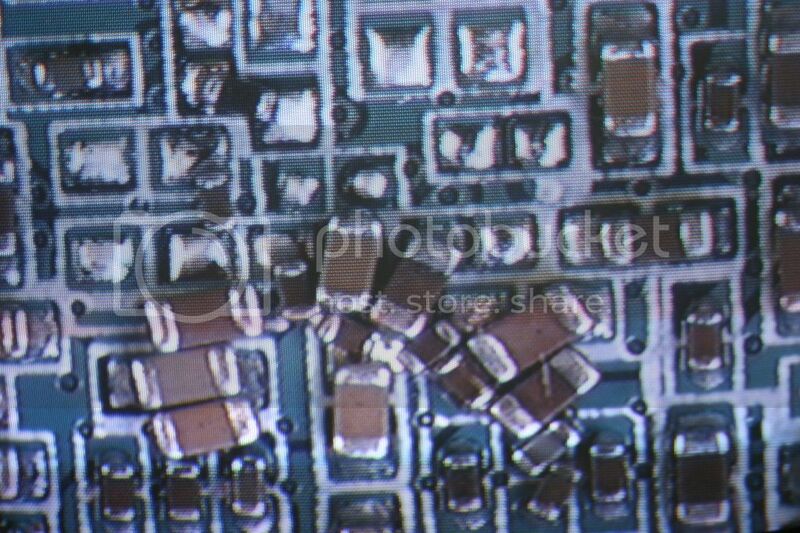 mrad01 wrote: They are all leaky electrolytic SMDs which I have found tantalum replacements for - easy. 11 to do. I'd be very dubious about replacing aluminium electrolytics with tantalums - the latter don't like any kind of transient, and tend to explode rather violently if they get even a whiff of something close to their limits. I had one shoot past my ear when I had an old BCNZ audio limiter on my workbench a few years ago. My SE/30s have been fully recapped and now have much more volume - sound like I remember in 1991. I ended up using Tantalum tabs (make sure you get them around the right way, or they pop) and bending the pins outward and surface soldering them. Works perfectly. My method ended up being to use small sidecutters to cut the old caps off, pull away the base and insulator, then desolder the remaining pins. Clean up the mounting pads by tinning and then wick to remove all the old solder. Bend out the legs of the new cap, trim, then solder them in. Well worth it, and not too hard. This is an excellent resource! Thanks for posting.